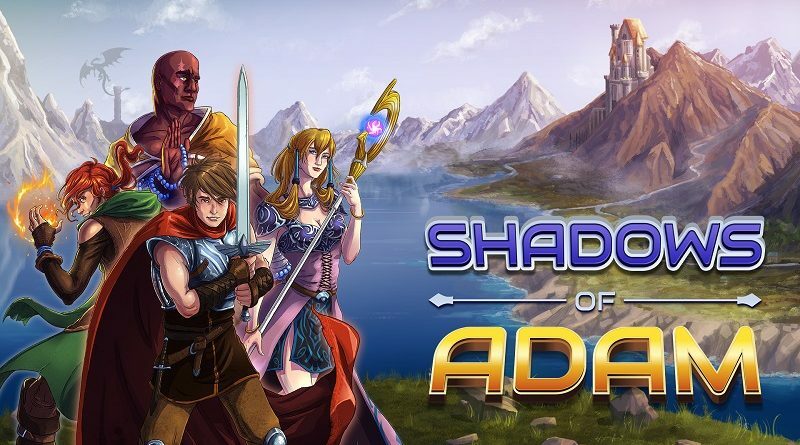 Today’s Nintendo eShop news: release date for Shakedown Hawaii, character profile for Shadows of Adam, latest screenshots for Rad and Phantom Doctrine, latest video clip for Dark Devotion, and second teaser picture for the Avengers Endgame collaboration in Fortnite! 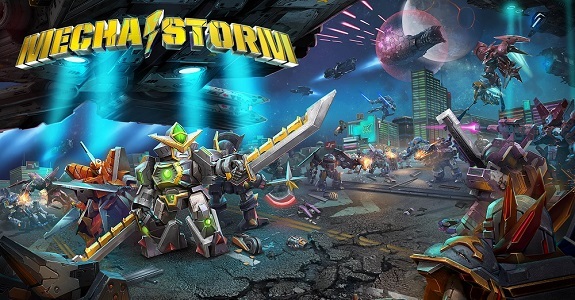 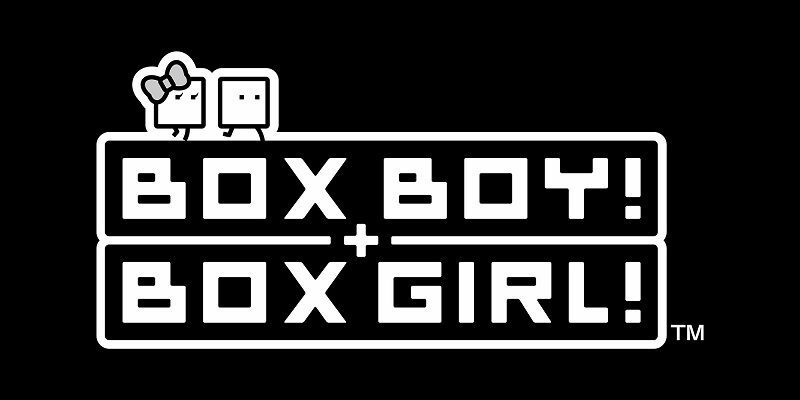 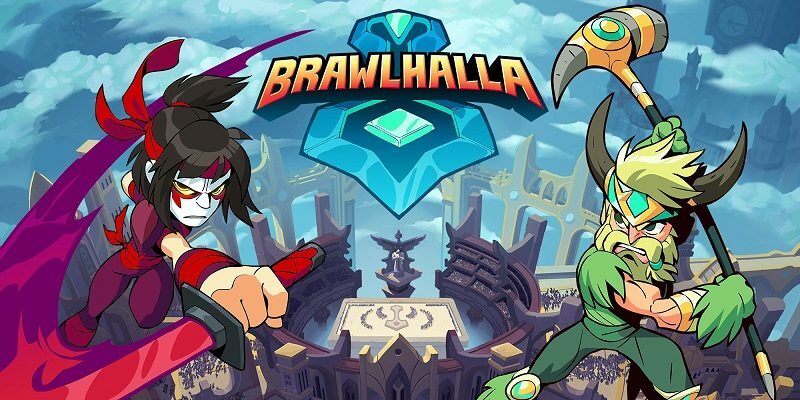 Today’s Nintendo eShop news: Speed Brawl, Mecha Storm, Lost Sea, and Shadows of Adam all announced for the Nintendo Switch, DLC detailed for PixelJunk Monsters 2, latest video clip for Hex Gambit, and early details for Score Studios’ next game! 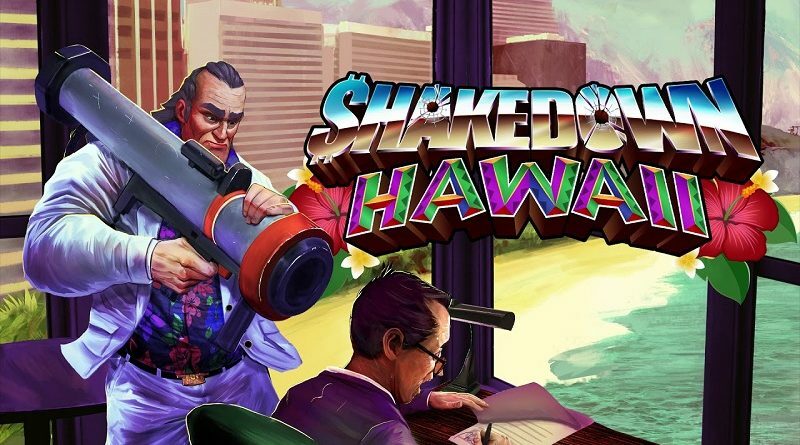 Today’s Daily Briefs: a trailer for Shakedown Hawaii, some levels for Super Mario Maker, a launch trailer and an interview for Project X Zone 2, and more!